Not much to say here, other than canonically jazz doesn't own a pet pig, he technically owns a chicken but it ran away. Anyway! I'm rambling, it's late, please enjoy the fanart. One final cosplay coming tomorrow and you know it's Emily, but who do you think she'll be? 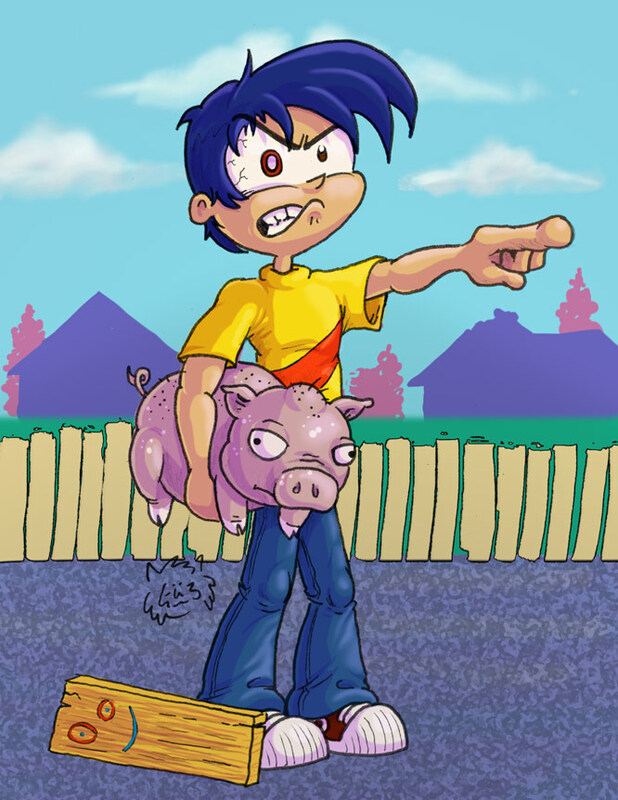 "Rolf's eyes fool de brain of Rolf!" Have you ever experienced the almighty 3 Shoe Beating?! I miss it, back when life was simpler, eh?